WASHINGTON (CN) – Citing a ban against U.S. regulation of model aircraft, the D.C. Circuit struck down a rule Friday that required consumers to register unmanned recreational drones. 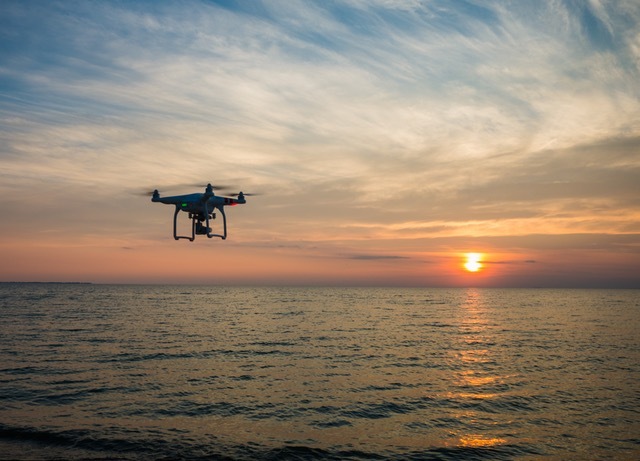 The Federal Aviation Administration had adopted the rule in 2015, no small, unmanned drones could take to the sky before their owners paid a $5 registration fee with disclosure of their names and any mailing and email addresses. Owners who flew their drones without registering them could face fines and up to three years behind bars. John Taylor, a hobbyist who lives near Washington, D.C., filed his challenge to the FAA’s rule just days after it was published, arguing that the 2012 FAA Modernization and Reform Act explicitly prevented the agency from regulating model aircraft. A three-judge panel of the D.C. Circuit agreed on Friday. “The FAA’s 2015 registration rule, which applies to model aircraft, directly violates that clear statutory prohibition,” U.S. Circuit Judge Brett Kavanaugh wrote for the court. Attorneys for the government failed to sway Kavanaugh’s panel that the FAA was merely applying a much older requirement for all aircraft to register before flying. Taylor was not wholly successful on Friday, however, as the D.C. Circuit found his failure to meet a statutory deadline kept it from considering his challenge to a separate FAA rule that set up no-fly zones in Washington for drones. Regulators stayed mum Friday about whether they will appeal. Taylor represented himself in the fight against the FAA, and did not respond to a request for comment beyond a press release announcing the decision.